The latest addition to the Phantom line of climbing boots, the Phantom Tech are the lightest boots Scarpa has yet to make. 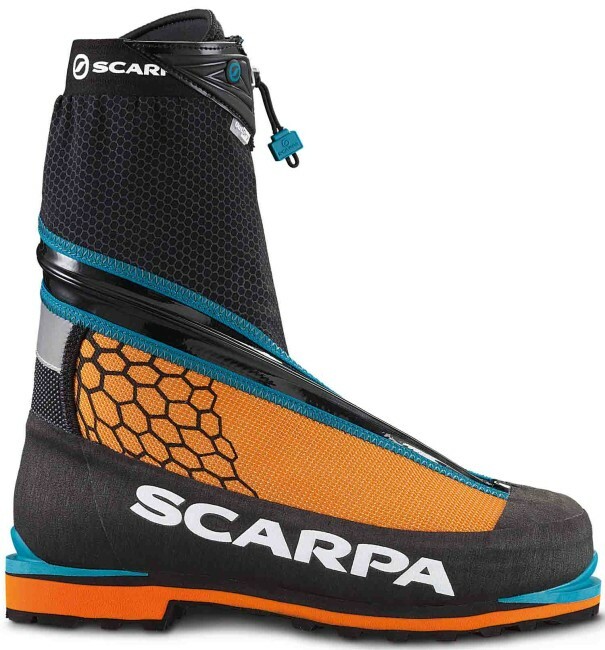 With a brand new gaiter design, the boots are created for full-condition ice, mixed, and alpine climbing. 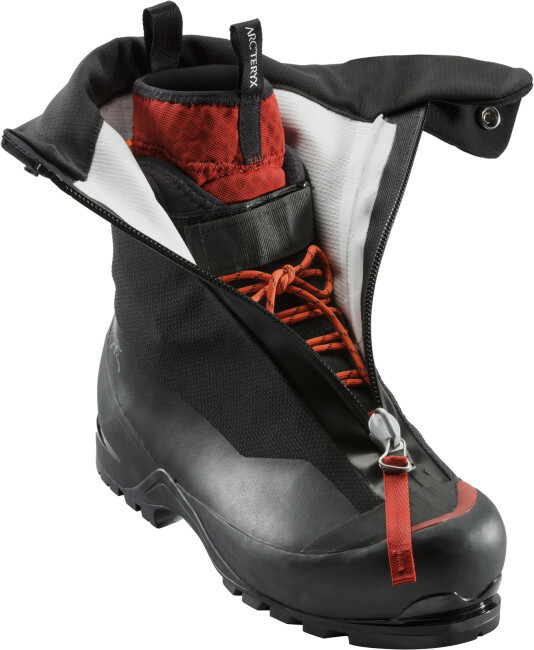 A move you saw coming with the initial release of the Arc’teryx approach shoes at this time last summer, the Vancouver based company now announces the release of a full alpine boot. Using a similar but more beefy construction to the Acrux line of approach shoes, the Acrux AR GTX looks set to take on Scarpa, Mammut, Lowa, and La Sportiva in the alpine boot market. 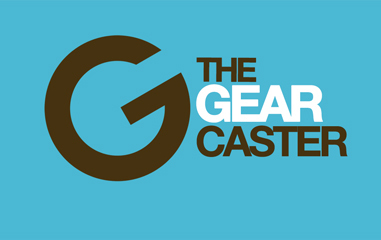 Traditionally not updated that often, a couple new climbing boots for Fall 2015 revealed themselves at Outdoor Retailer. 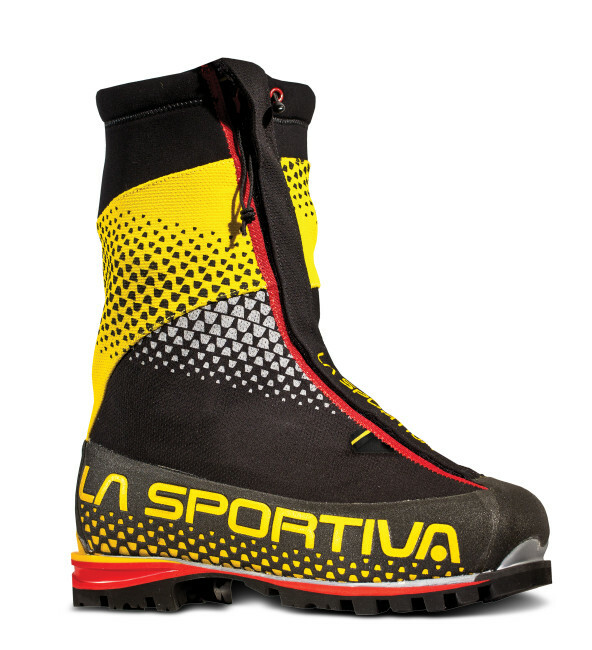 La Sportiva adds breadth to its winter collection, while Mammut continues to improve upon its Eiger Extreme boot collection, this time built in close cooperation with Mammut Pro team member David Lama.